Airbnb Inc has authorised the sale of an additional US$153 million in Series F shares, bringing the size of its current fundraising effort to about US$1 billion, according to Tech Crunch. This was suggested by a new Delaware filing for Airbnb on Friday, identified by research firm CB Insights. The amount comes as an extension to their financing US$555 million round back in September 2016. With the latest round, the filing prices the shares at US$105, which is consistent with the financing values the home-rental startup said at about US$30 billion. Details of the equity are still unknown and it is not clear which investors might be getting these shares or if the round is even confirmed. 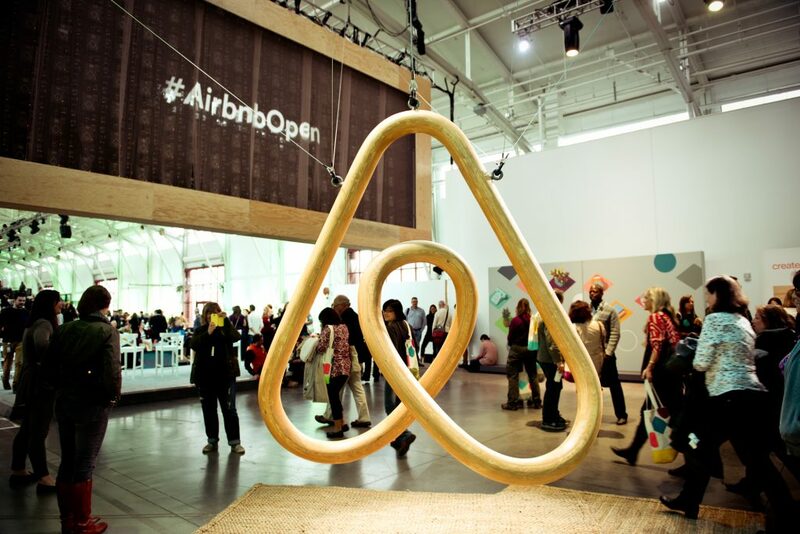 Dating back to its founding in 2008, Airbnb has raised more than US$3 billion in capital. Previous Airbnb backers include Google Capital, Technology Crossover Ventures, GGV Capital and Sequoia Capital. The San Francisco-based company has secured a US$1 billion debt facility this year from banks including JPMorgan Chase & Co, Citigroup Inc, Bank of America Corp and Morgan Stanley. The company also used some of its capital to buy back shares from Morgan Stanley this year. Airbnb does not have a comment on the filing.